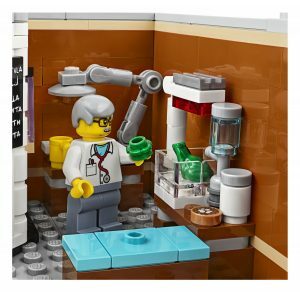 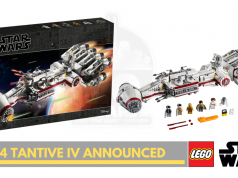 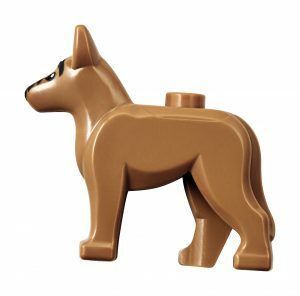 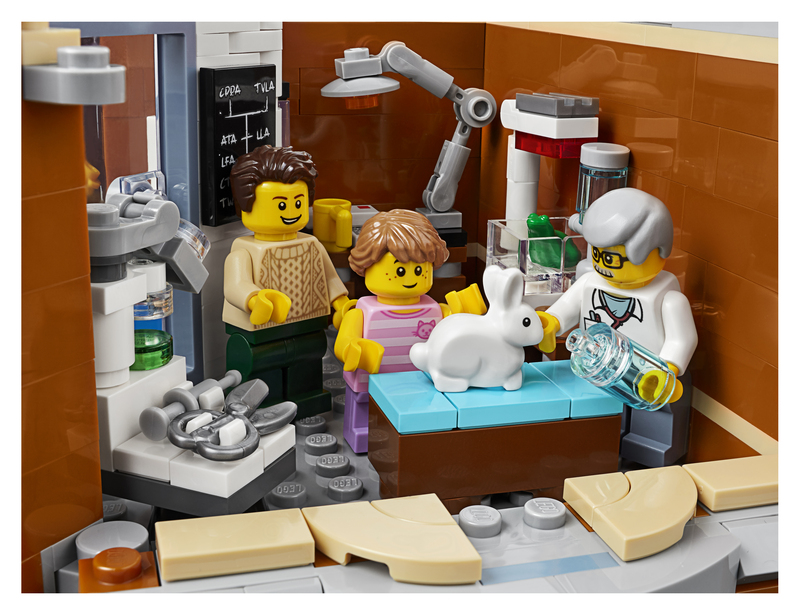 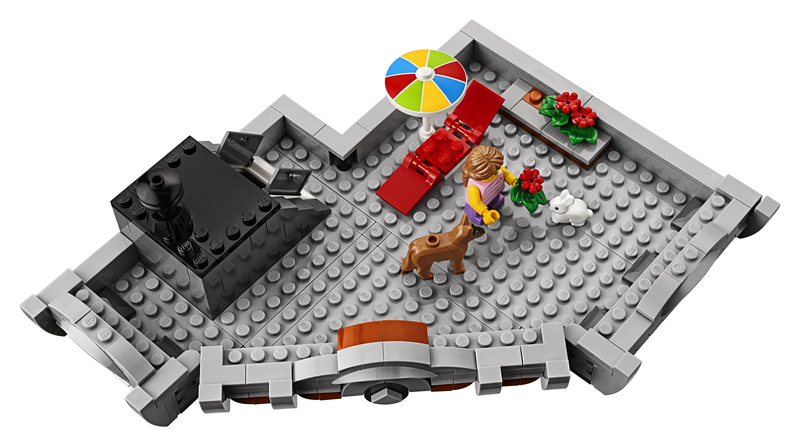 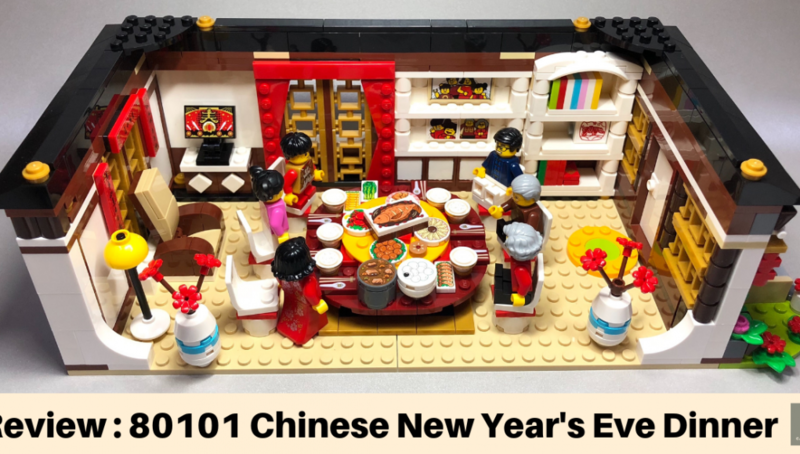  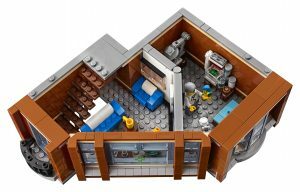 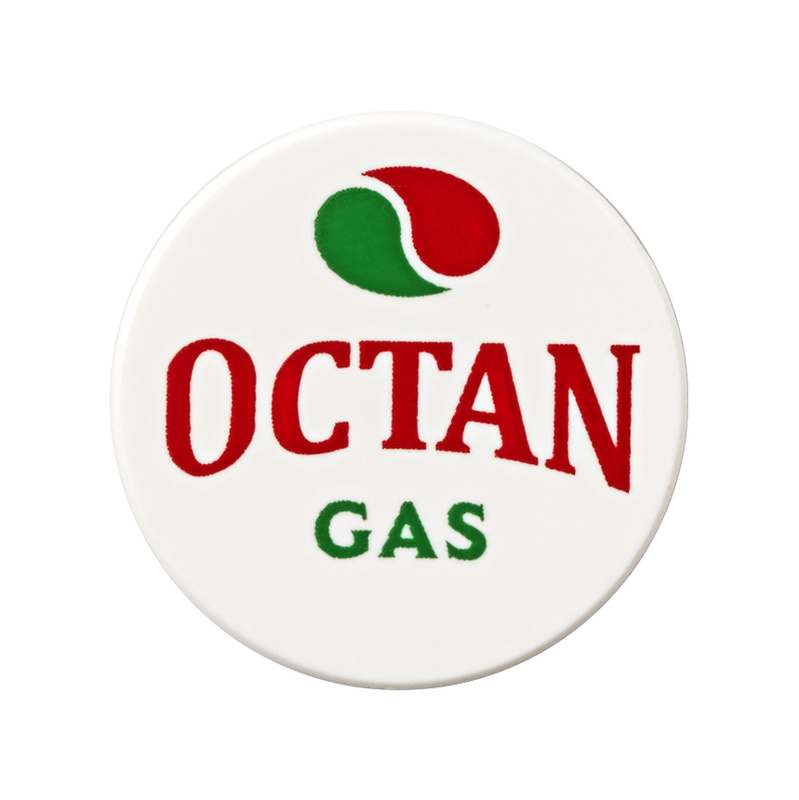 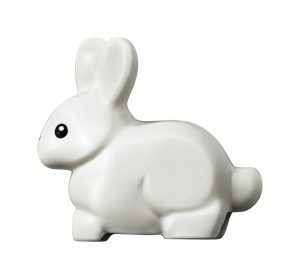 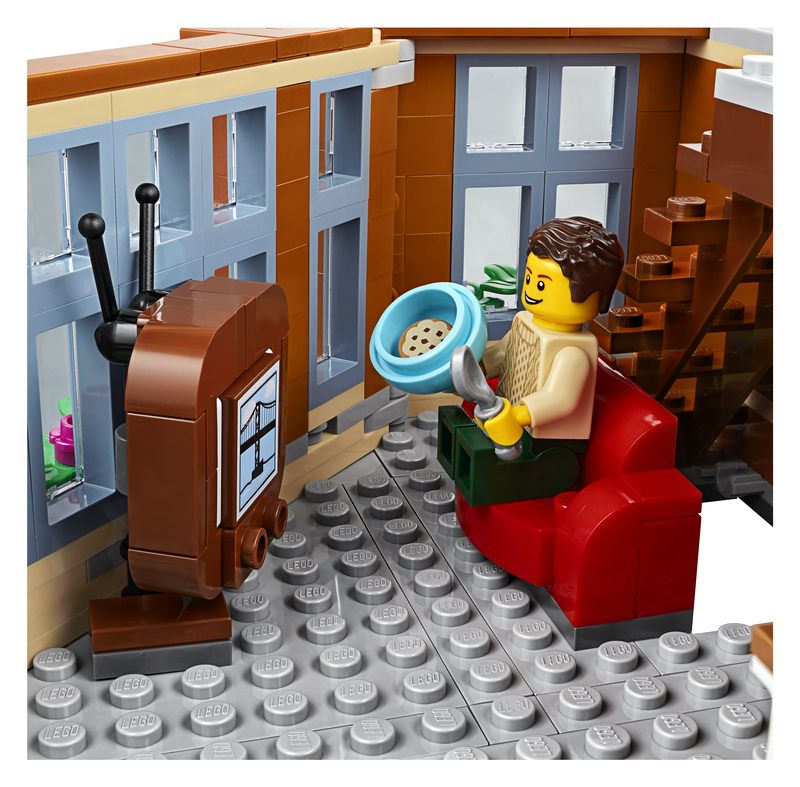 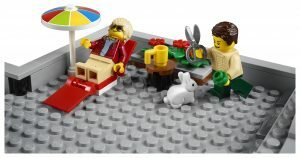 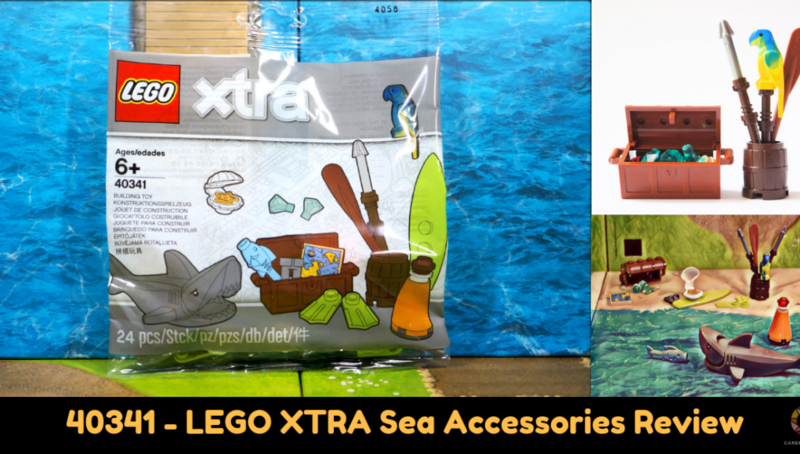 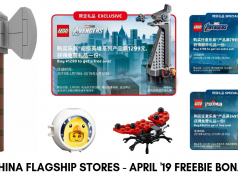 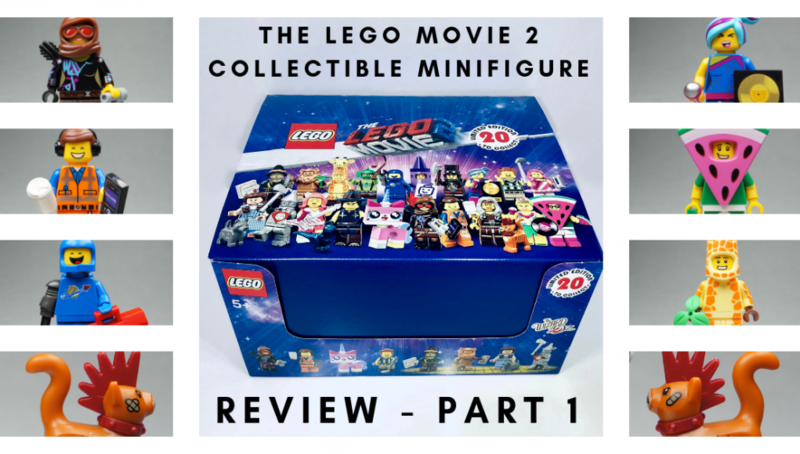 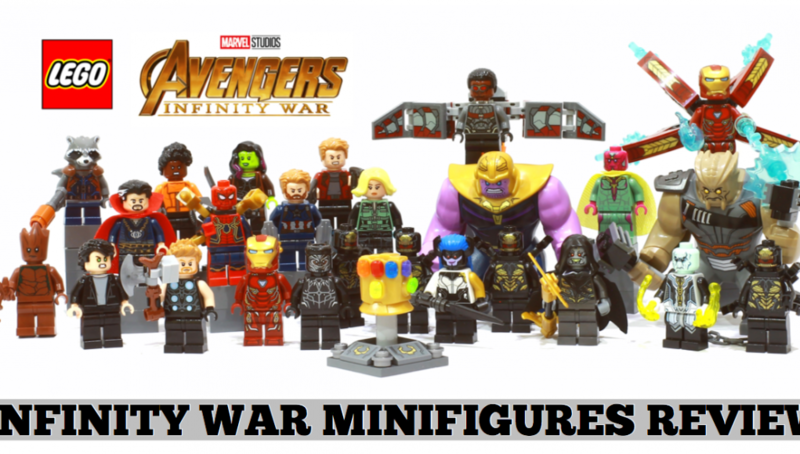 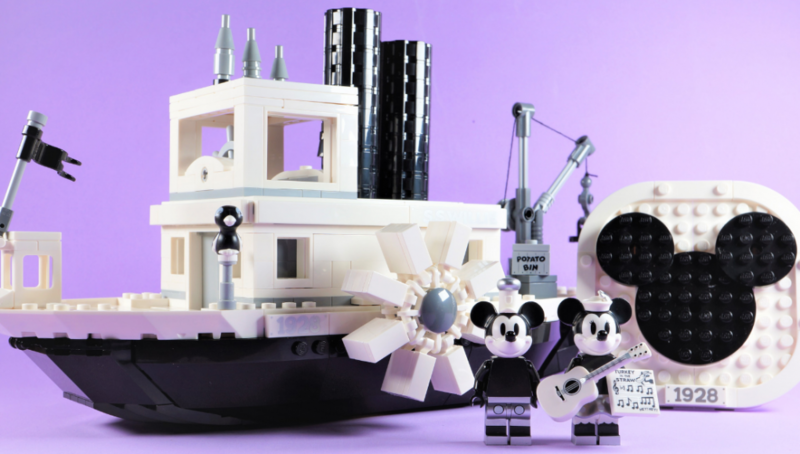 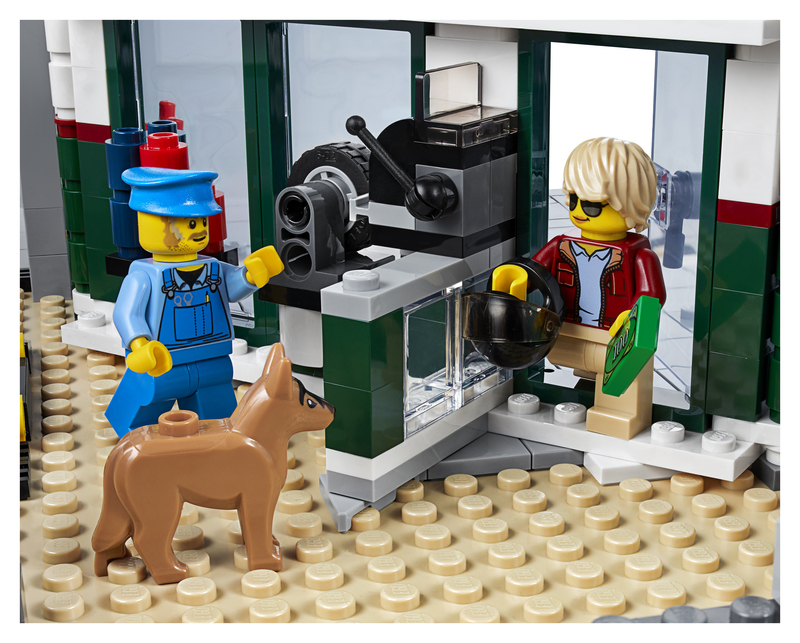 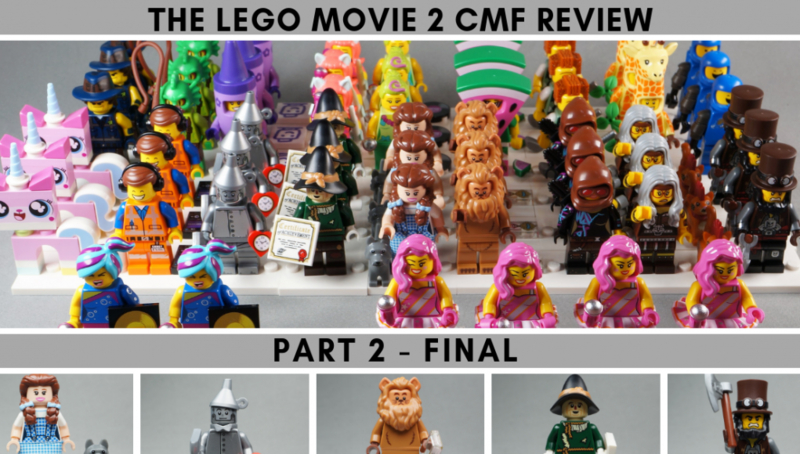 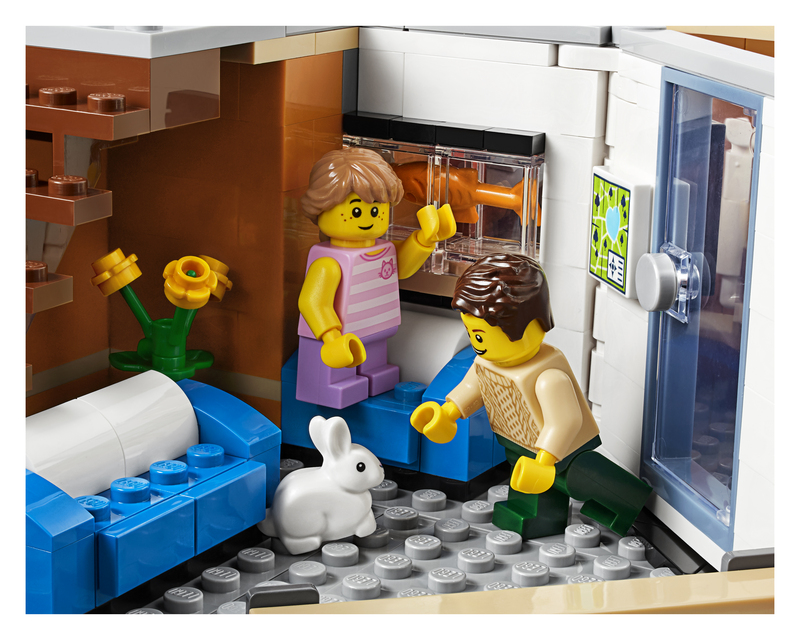 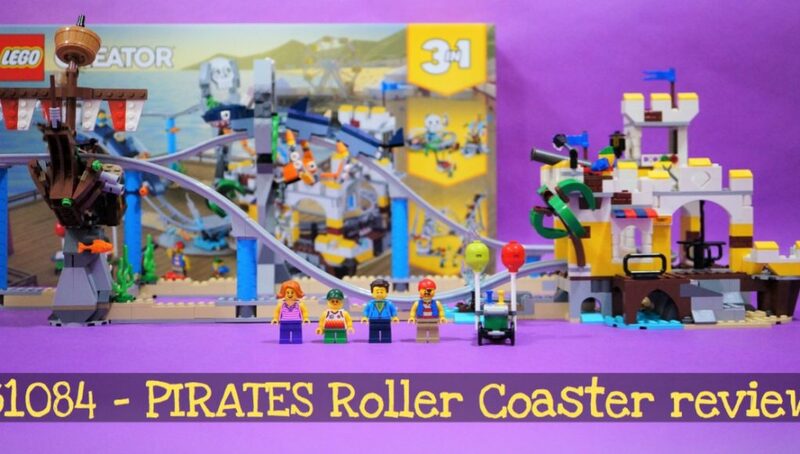 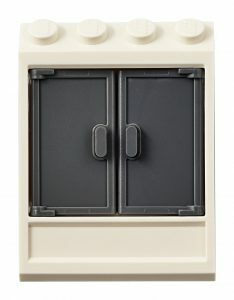 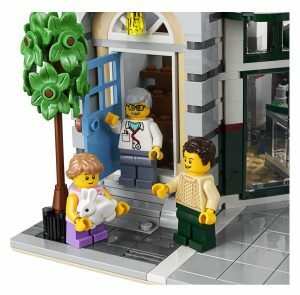 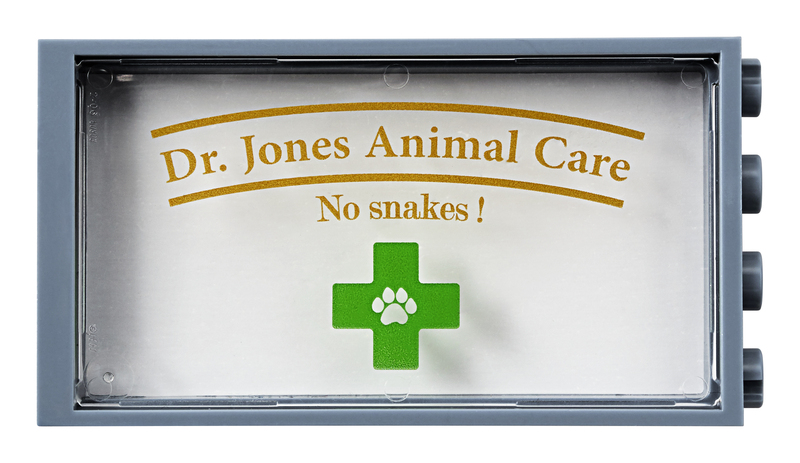 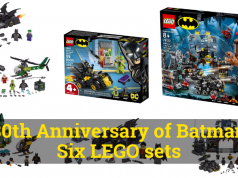 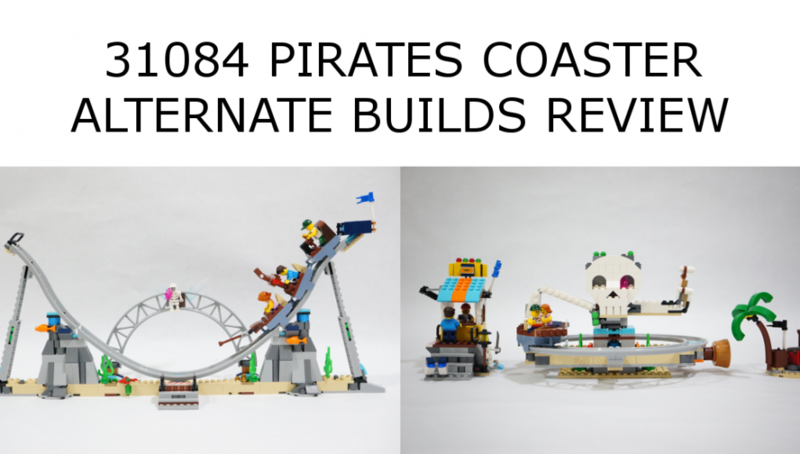 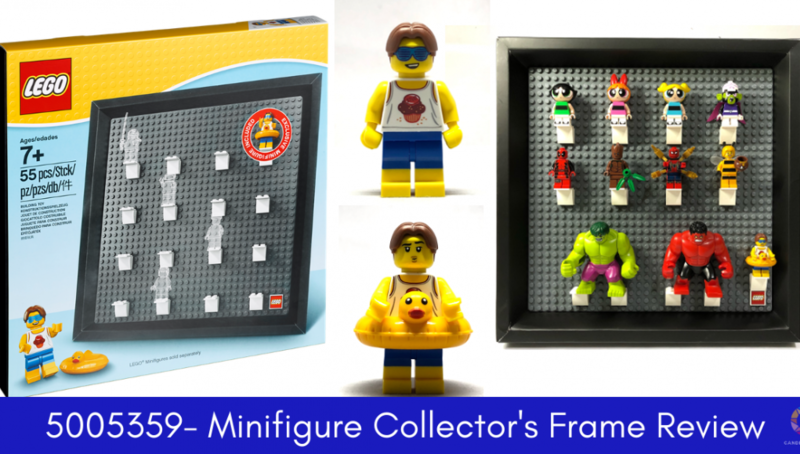 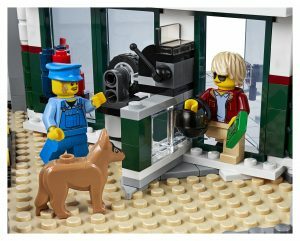 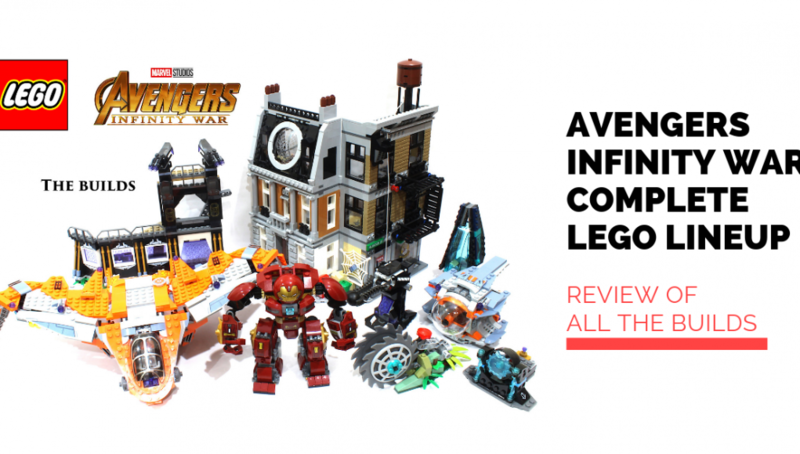 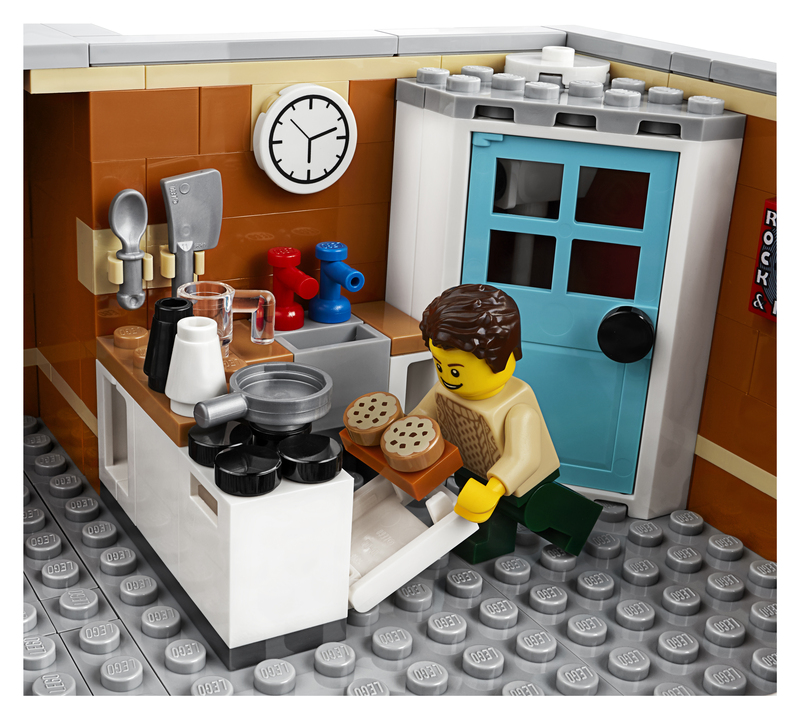 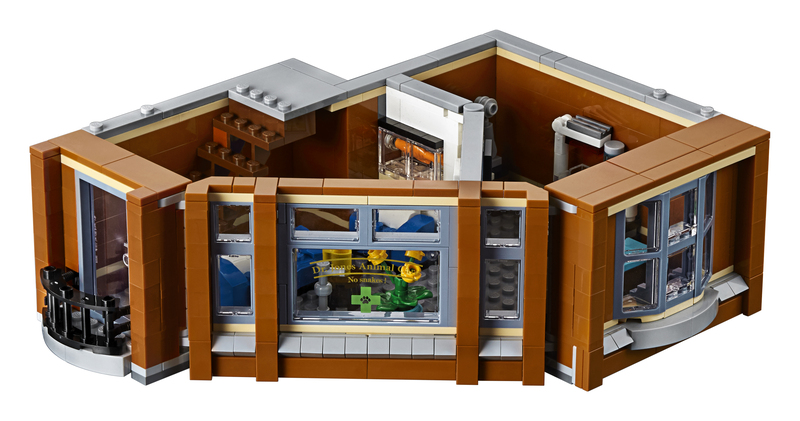 Today LEGO announces the newest entrant to the Modular Building series. 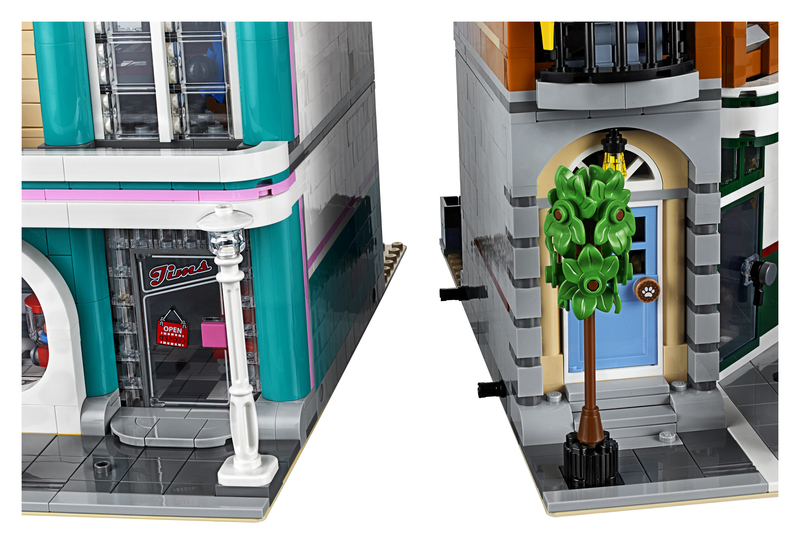 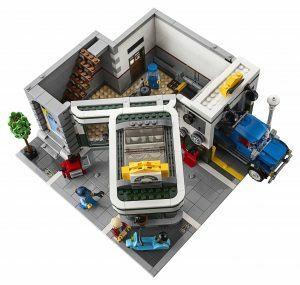 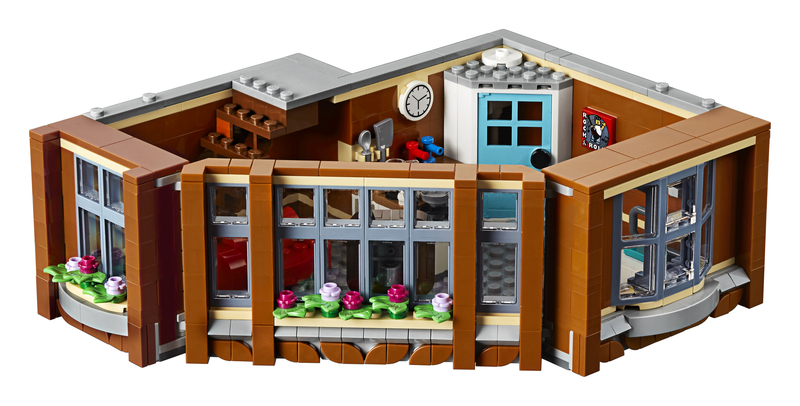 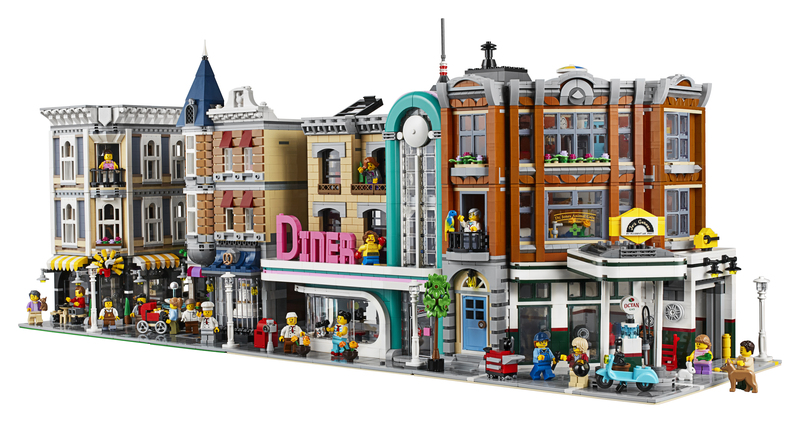 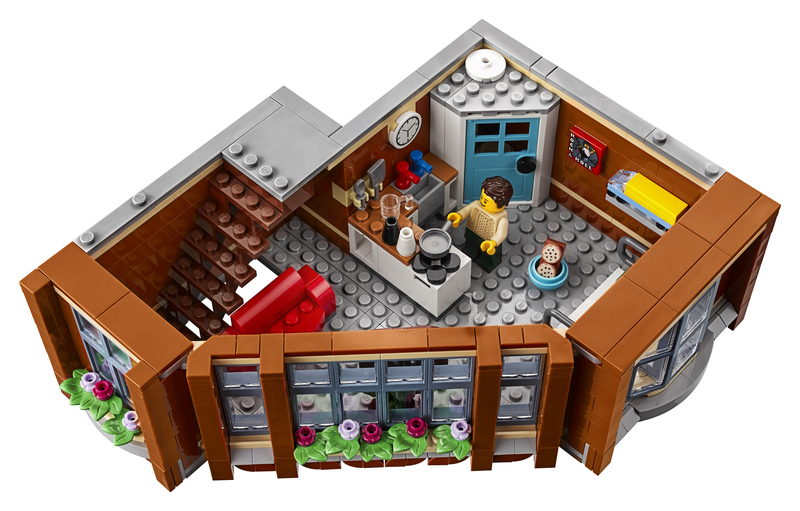 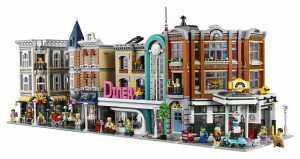 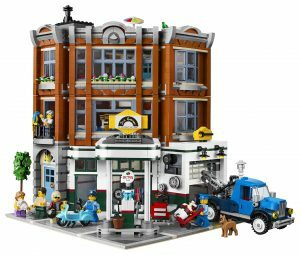 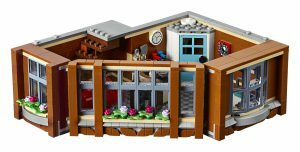 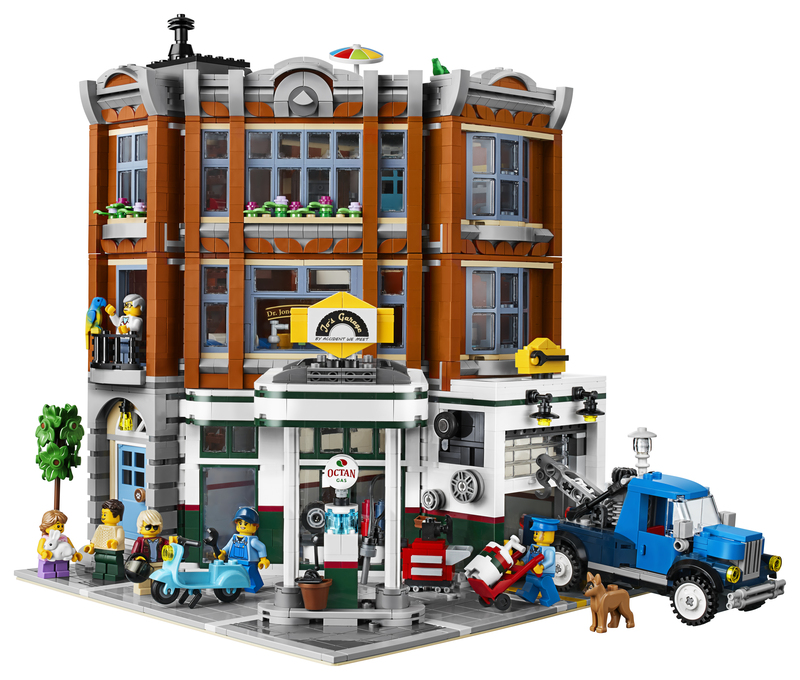 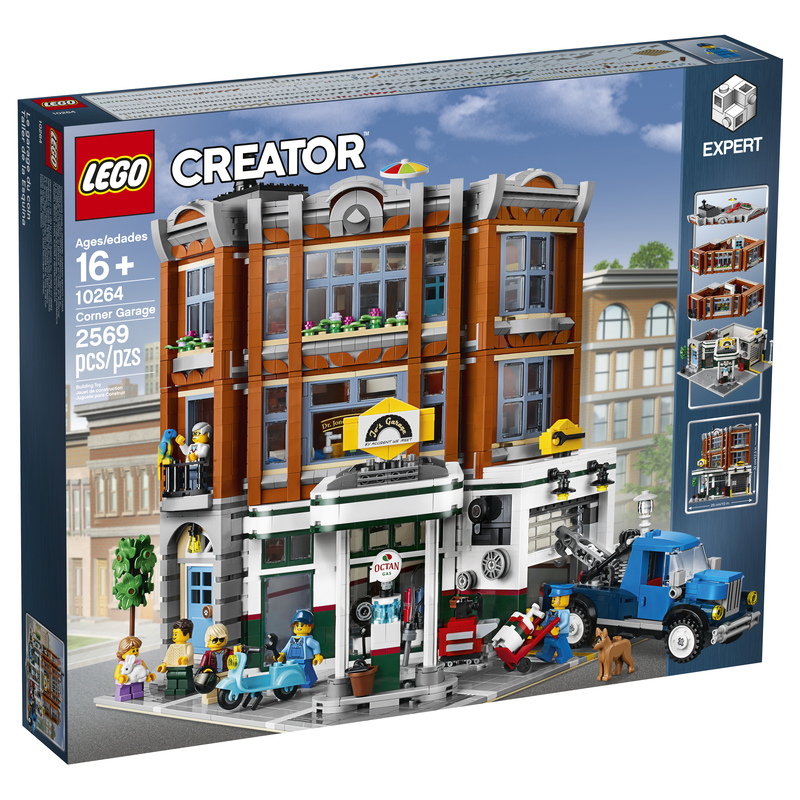 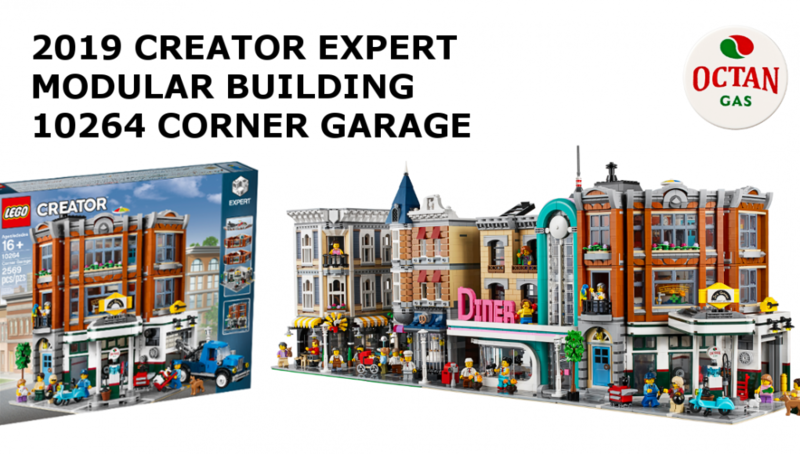 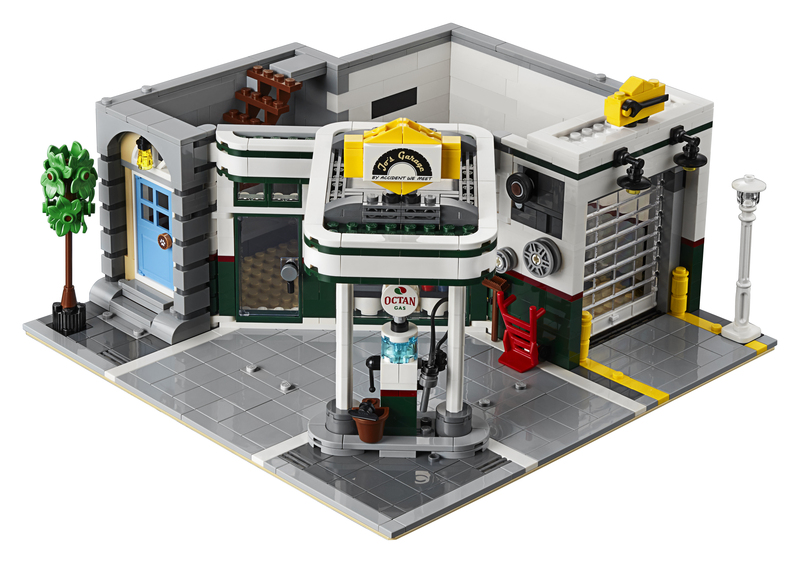 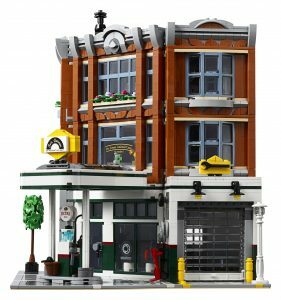 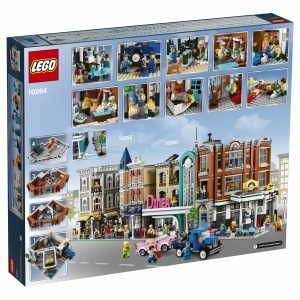 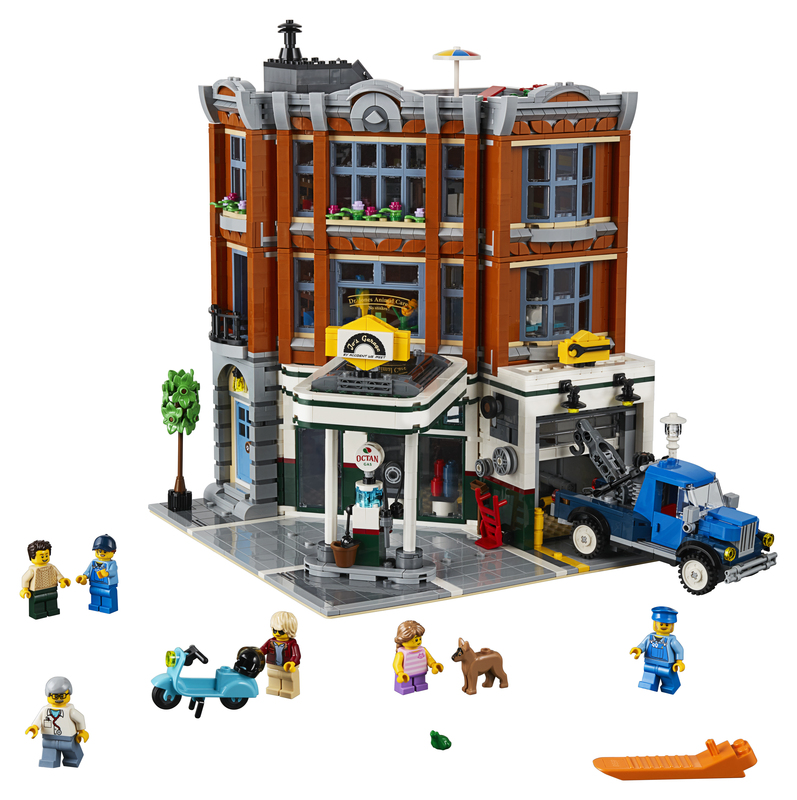 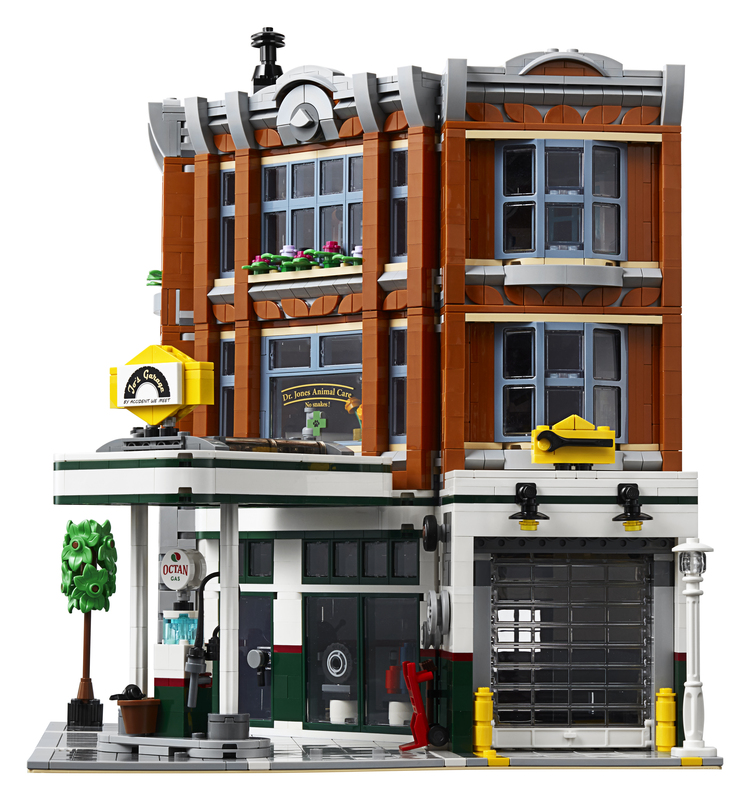 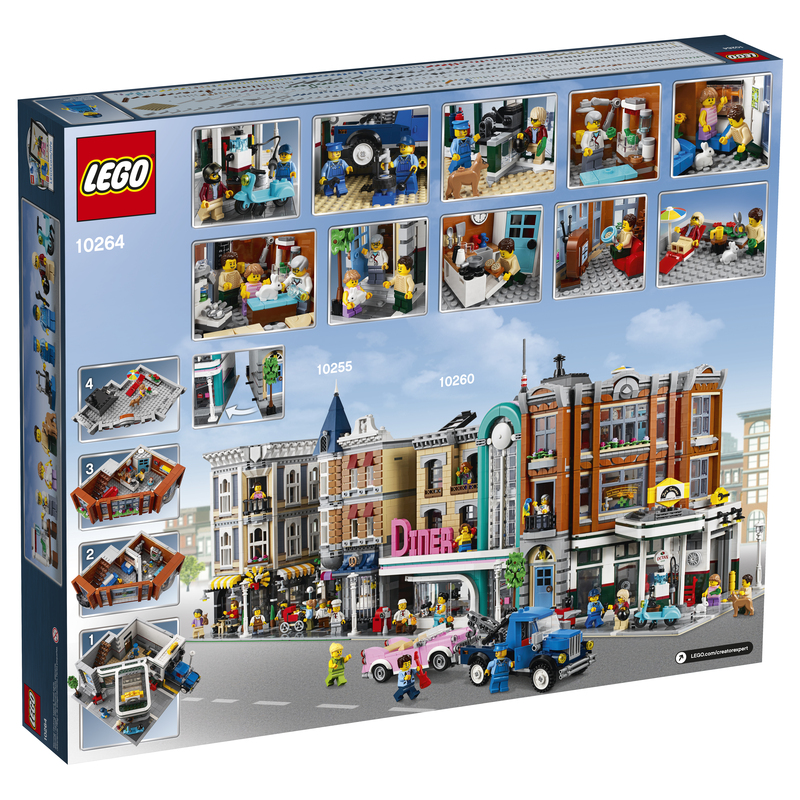 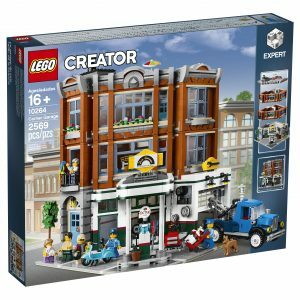 To be launched in 2019, 10264 Corner Garage will be the 14th Modular set since the Cafe Corner was introduced way back in 2007. 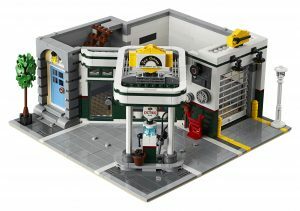 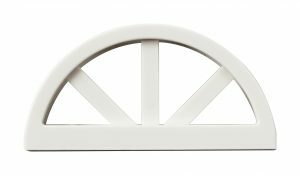 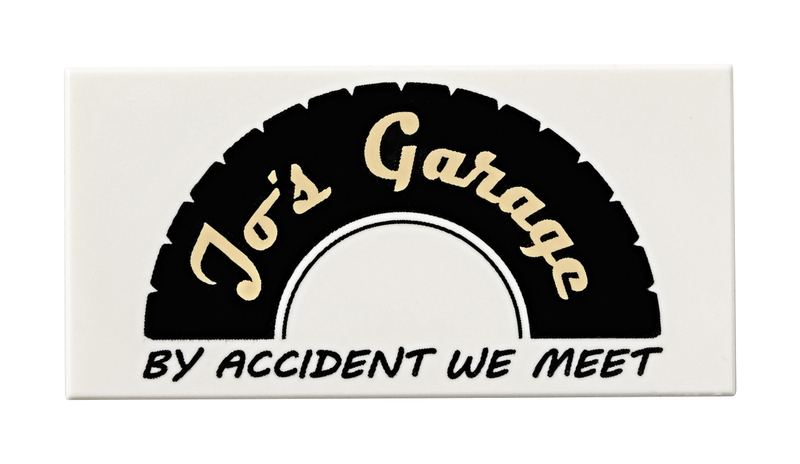 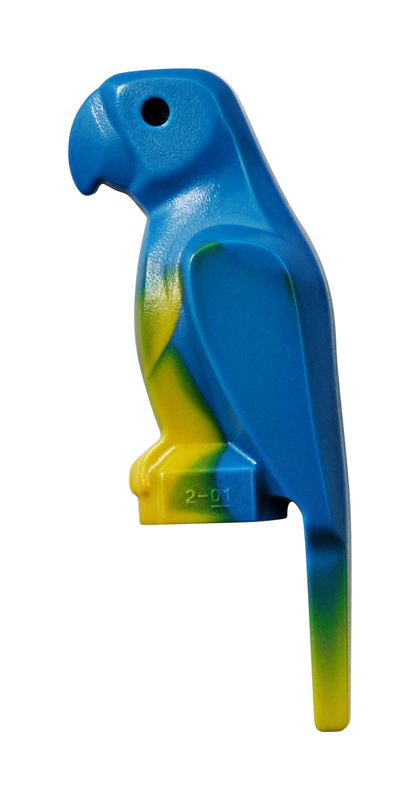 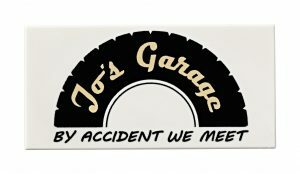 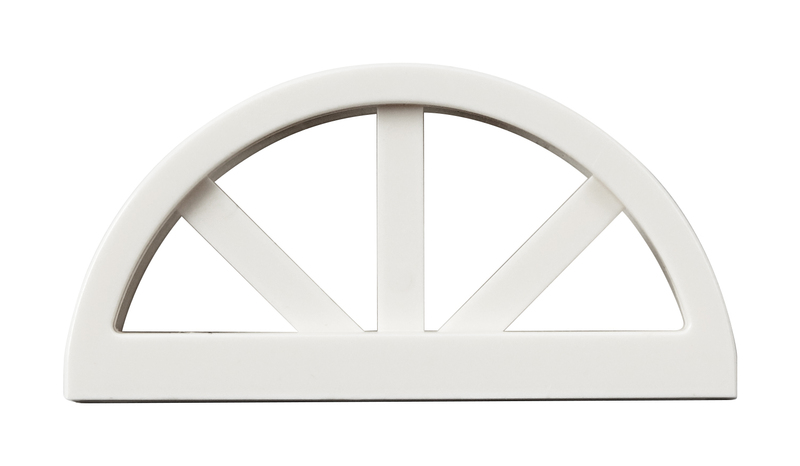 We love the design and colours of the garage in particular and we do believe that this will be a big hit. 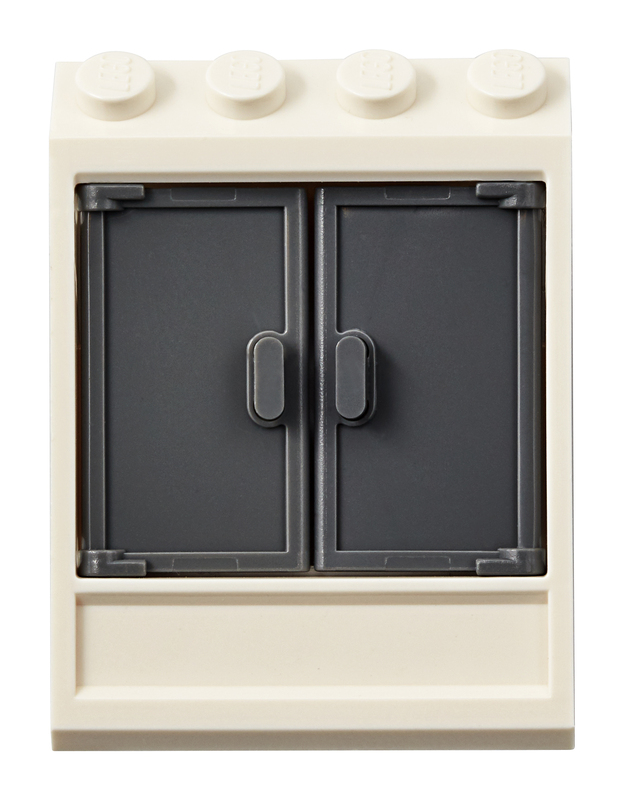 The multitude of rare dark orange elements might also just be the recipe to tempt AFOL’s even further to plonk for more than one? 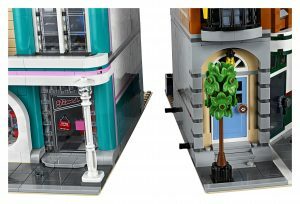 • The 3-level Corner Garage advanced building set comes with an array of brick-built details, including a detailed 1950s-style facade with gas station signage, windows, bay windows, arched doorway, roll-up vehicle workshop door, decorative roofline and a rooftop terrace, plus a detailed sidewalk area with tree and ornate street lamp. 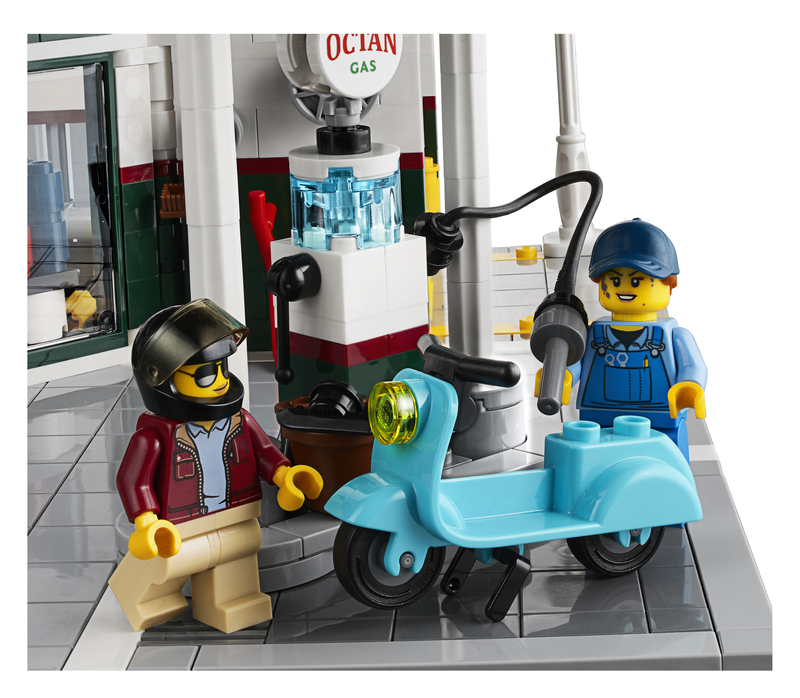 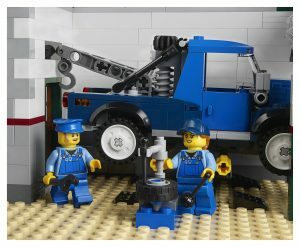 This set also includes a tow truck and a scooter.